Pony Tails Candy store is Chincoteague’s one stop shop! Come in for our famous homemade salt water taffy, coined “Pony Tails”, because of the resemblance of the taffy shape to the tails of Assateague Islands famous ponies. Stock up on our delicious made-in-house creamery fudge, handmade chocolates, gummies, and novelty candy that will take you back to your childhood. 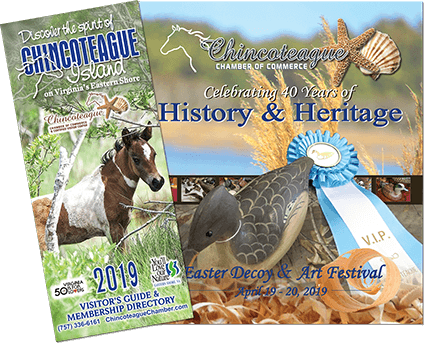 We have the only penny press on the island – with 4 exclusive designs and feature jewelry, home decor, toys, the largest plush pony collection on the Shore and great gift items for all ages and every budget.